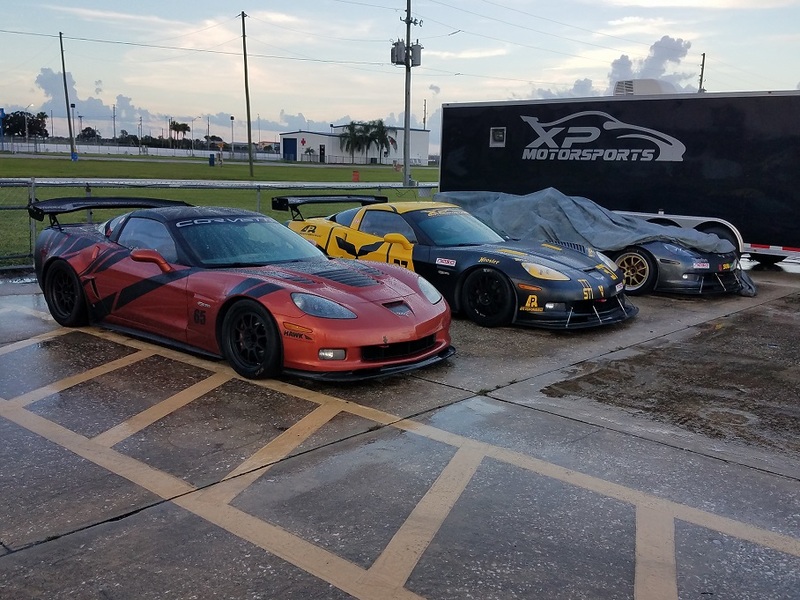 XP Motorsports/Global Racing Services are located in, Longwood, Florida. All of us here are enthusiast, racers, and builders. 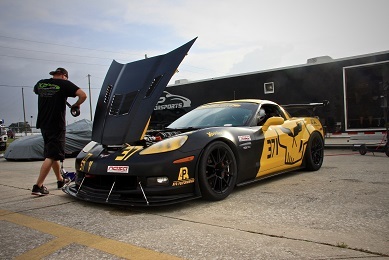 We have been providing performance & race parts and building performance machines for over two decades. 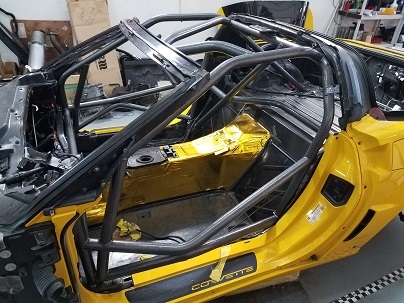 In addition to fulfilling your high performance parts needs & requirements, we also provide complete installation services of all parts we sell. 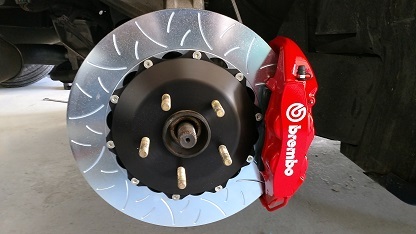 We are Authorized Installers and dealers for many of the major Performance Parts Manufactures. We thank you for the opportunity to fulfill your high performance parts requirements and look forward to serving you now and into the future. 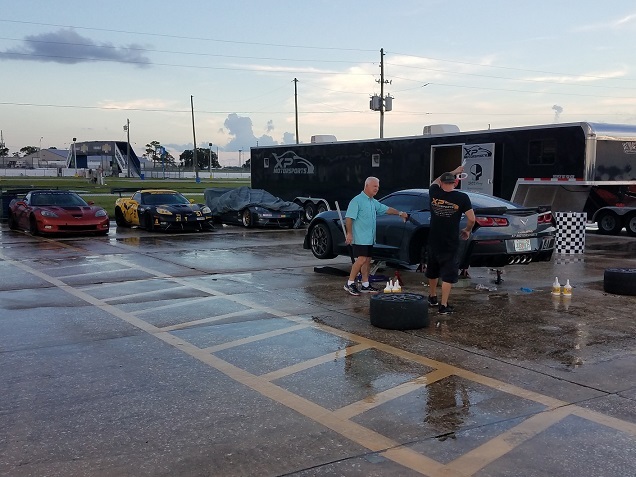 Most weekends you will finds us somewhere at a race track be it Sebring International Raceway, Miami Homestead, Daytona, Road Atlanta, Roebling Road. Services not only Include the installation of all performance parts we sell. 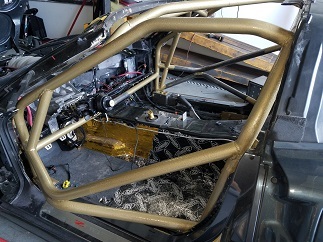 We do complete car builds, modification to existing cars, fabricate and install SCCA/NASA/HSR/SVRA compliant safety cages, fuel cells, fire suppression systems, communication systems, and air-jack systems. 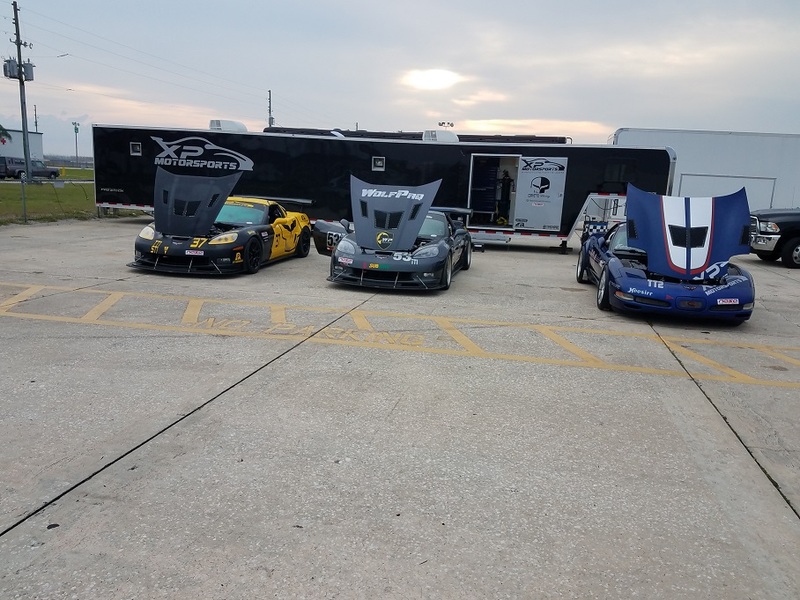 Our cars compete and have won in SCCA and NASA . 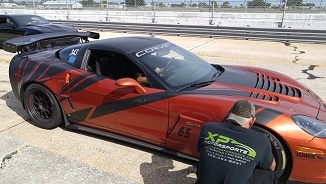 We are proud supporting members of SEMA, PRI, SCCA, IMSA, NASA and Chin Motorsports.